Elena Schepis Tzeng has been my ear doctor for a number of years. 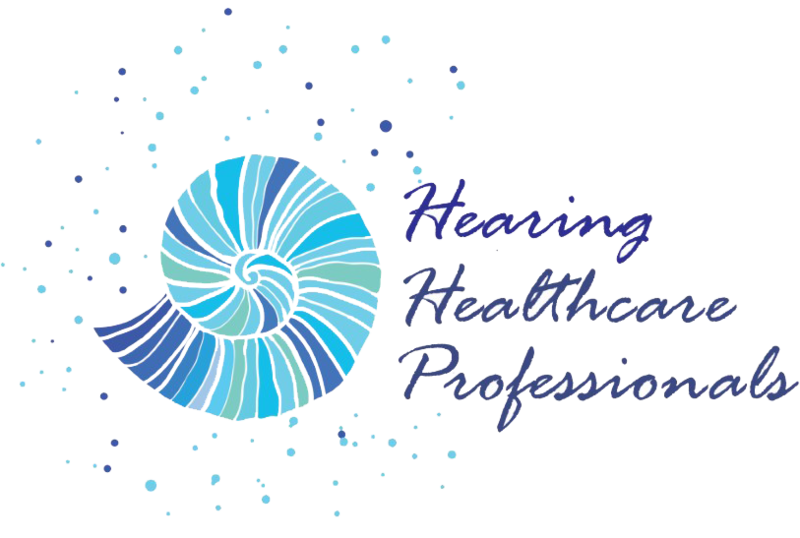 She is a highly competent audiologist and I have found her to be always available whenever I need her advice or assistance in my hearing. I can highly recommend Elena to anyone who needs assistance with their hearing. She is not only a professionally trained audiologist, but also a warm, personable, eager-to-help you person.